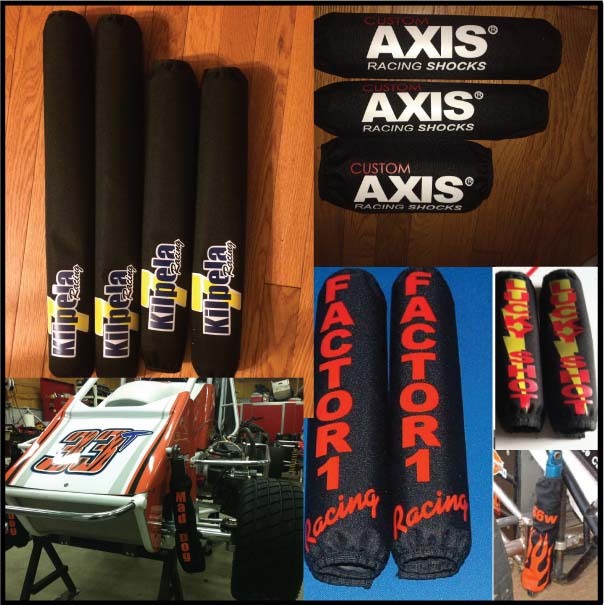 We can put custom text and graphics on any of our standard sized shock covers. Price will depend on the amount and intricacy of the graphics or text. If you would like a quote on a pair of covers with custom graphics, please fill out the form below and we'll get you a quote.